During this centennial year of the passage of the Smith-Lever Act creating the Cooperative Extension Service, it is appropriate to recall one 4-H activity recognizing the creation of that legislation from 70 years ago. 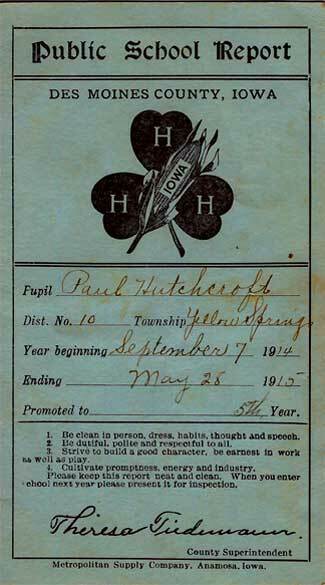 Midway in the Second World War, the Extension Service in cooperation with the Maritime Commission worked out a unique incentive to 4-H achievement on the home front. 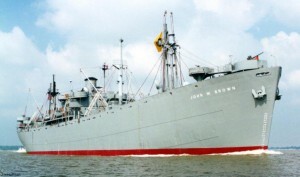 It was proposed that states be permitted to name Liberty ships after a 4-H or Extension pioneer as a reward for bond sales and exceptional service in food production and conservation. 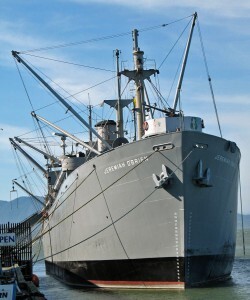 Liberty ships were the cargo carriers of the war. They were standardized freighters, 441 feet long and of 10,800 tons capacity. They carried food stuffs and war materials abroad, and brought back such scarce items as chrome ore, balsa wood, copper, rubber, ivory, manganese, jute, burlap, hides, tea, coffee and quinine. They cost about $2 million apiece and this was the goal of the 4-H bond sales. In response to the “Name-A-Ship” campaign, the state 4-H youth intensified their war activities. Georgia club members raised almost $10 million in a war bond campaign and produced in one season enough food to fill a 10,000 ton ship. Their ship was launched and duly named “Hoke Smith,” in honor of the Senator who, as member of the Senate Committee on Agriculture and Forestry, co-sponsored the Smith-Lever Act. In South Carolina, similar efforts resulted in the launching of the “A. Frank Lever,” thus commemorating on the high seas the other congressional sponsor of the original Extension Act, Representative Asbury Francis Lever, a member of the House Committee on Agriculture. In all, 40 ships were christened in these 4-H “Name-A-Ship” campaigns. In the cabin of each ship was placed a plaque stating that the ship was named by 4-H club members of the state, and near the plaque was a history of the man for whom the ship was named, written on parchment and permanently mounted under glass. The signing of the Smith-Lever Act by President Woodrow Wilson May 8, 1914, was the result of over six years of work by Land Grant Colleges and many organizations nationwide to get aid and support for Extension work at the State and County levels. The act was introduced by Senator Hoke Smith of Georgia and Representative A. F. Lever of South Carolina to expand the vocational, agricultural, and home demonstration programs in rural America. This particular law met with a wide approval in the existing Extension community because it built upon the programs that were already working at the local level and gave them additional funding which allow them to continue and grow. 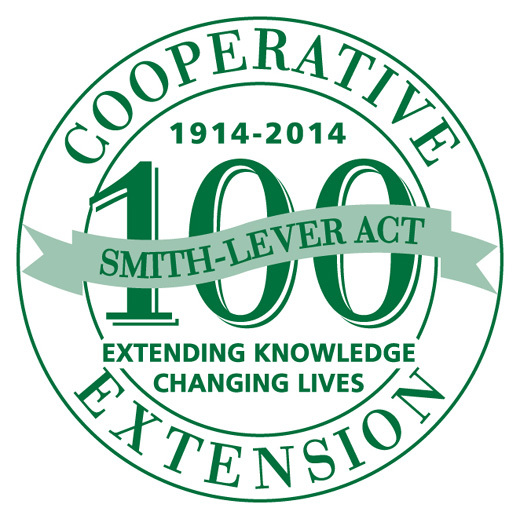 The Smith-Lever Act of 1914, establishing the Cooperative Extension Service, celebrates its centennial next year. President Theodore Roosevelt’s Country Life Commission, a group of educational leaders who made a thorough study of rural life in 1908 stated that the country was not related closely enough to boys’ and girls’ environment. It pointed out the need for practical education in farming and homemaking and called for increased extension activity on the part of the colleges and gave high encouragement to those country school superintendents and teachers who were already pioneering in this area of farming and homemaking skills. This helped set the stage for the formation of the Cooperative Extension Service.